Good speedy service as always and a nice area to wait. They got me in even though I had mistakenly scheduled my appointment for the following week! Also they honored a coupon that came as a Christmas card that somehow had gotten recycled along with the rest of them. 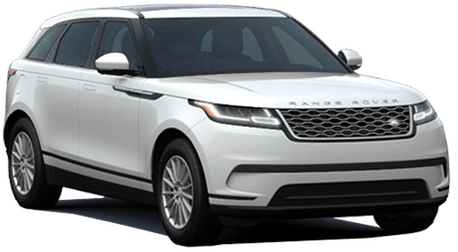 FIND YOUR NEW LAND ROVER IN Merritt Island, FL! Welcome to the Land Rover Merritt Island Website! 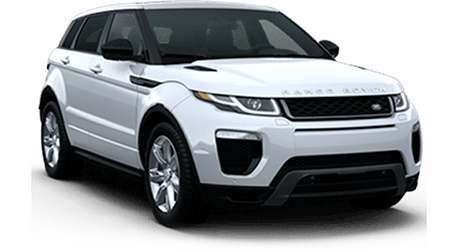 Land Rover Merritt Island is a new Land Rover and pre-owned vehicle dealership in Merritt Island FL, with a view of nearby Banana River and world-famous Cape Canaveral. We have been a family-owned, locally-operated business for 30 years, and we've been selling Jaguar and Land Rover automobiles the past 10 years. Please take a look around our website to see our new and pre-owned selection on the lot. We also have tools for you to apply for financing online, and to estimate vehicle payments, plus many other helpful pages. We also have a huge selection of Used Vehicles to help you find the exact vehicle you want. We also have a selection Certified Pre-owned Land Rover models. 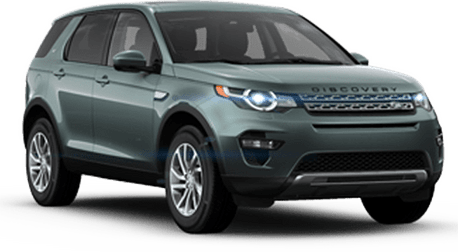 Experience Friendly, Next Level Service at Land Rover Merritt Island. Our team of trained, friendly service technicians are capable of handling anything your vehicle may need from regularly scheduled maintenance, auto repair and service, to collision repair and quality Land Rover parts. 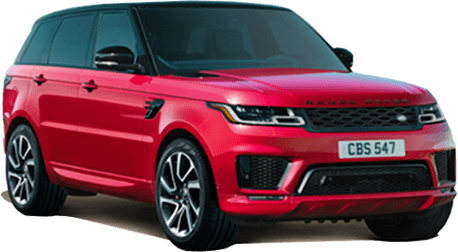 And while you're waiting for your ride to be repaired, you can enjoy some of the benefits we have to offer at Land Rover Merritt Island. Visit Land Rover Merritt Island for all your vehicle servicing needs. Our award winning service department and factory-trained technicians will take great care of your vehicle. Discover our popular Island Club and Tiki Grill at Land Rover Merritt Island! Visit Land Rover Merritt Island and Discover the Difference for Yourself! Our dealership is located in Merritt Island where we serve the Florida’s east coast including, Vero Beach, Melbourne, Titusville, Orlando, Daytona Beach, and Palm Bay. It is our stated policy to "Treat each and every customer as an honored guest in our home. “Every day, every time, without fail, no exceptions." 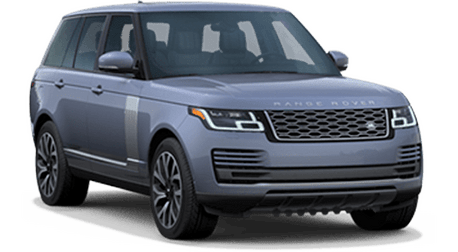 What this means for you, is we will make you feel at home as we provide stellar service while you take a look at our available inventory of new Land Rover vehicles and pre-owned vehicles. We also offer you perks like pick-up and delivery of vehicles for service within 100 miles of the dealership. 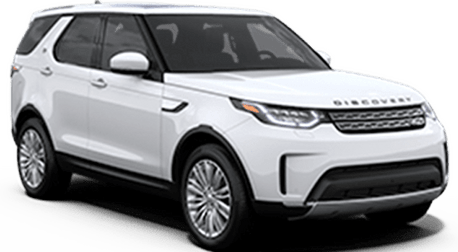 Call us today at (321) 275-7555 and make an appointment with one of our sales professionals today and begin your journey with a new vehicle at Land Rover Merritt Island.